Emulate3D technology makes it easy to stand out from the crowd when you need to make a good impression. 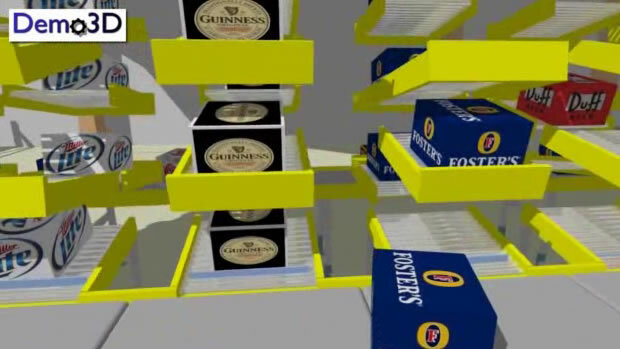 Your presentation should be memorable, so Emulate3D helps you present your work in many ways. From easy to use QuickVideo to full radiosity renders, your videos and still images can be spectacular. KUKA has developed an AGV based system using "KUKAbots" which minimise rack storage and use a flexible floor-based buffer approach. 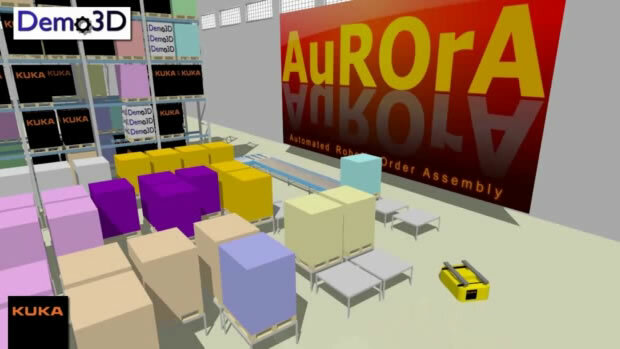 This video shows many typical moves in this rainbow pallet order build model. For more details, see www.kuka-systems.com/usa. The Hartness Vertique is an answer to the small footprint problem. With its vertical storage and sorting capabilities, it is well suited to preparing mixed orders of high flow products for palletising. For further information, see their website at www.hartness.com. As rainbow pallets become increasingly popular due to their cost-effectiveness, rail-mounted robots are an obvious means of moving pallet layers, building orders, and manipulating empty pallets. 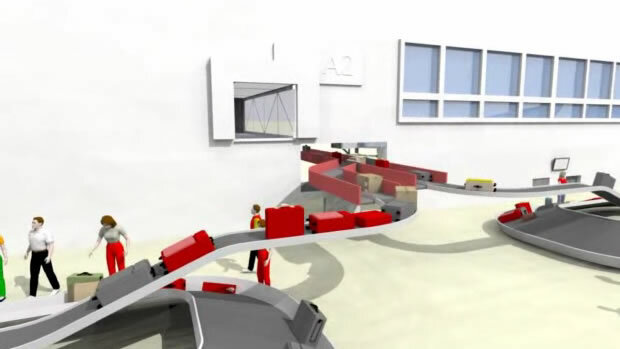 Demo3D is the only product which can easily demonstrate the arrival of bags in the baggage reclaim area. This model features exterior conical conveyor sections as well as conveyor "noseovers" and "noseunders". Contact us for details. Emulate3D users tend to be a pretty passionate bunch. Check out these great testimonials and come along to our annual User Group Meeting to meet crowds of them. See more testimonials here. 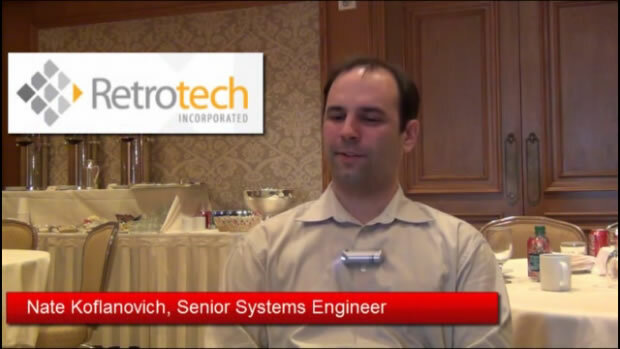 Retrotech specializes in the design, installation, modernization, and support of automated storage and retrieval systems (ASRS). 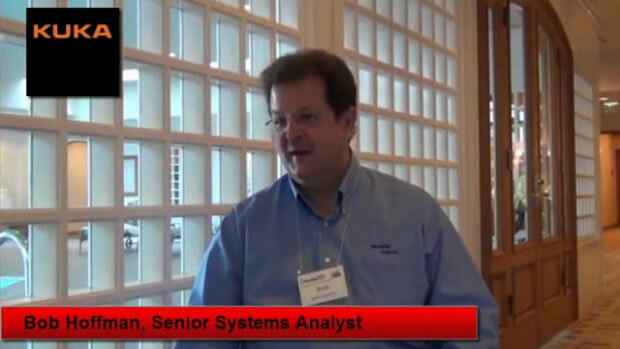 Their project experience spans every industry that uses ASRS as a part of their distribution strategy. Nate Koflanovich explains how they use Emulate3D technology. Intralox produces sorting solutions within a reduced footprint using their unique Activated Roller Belt (ARB). Emulate3D technology enables them to build models from a catalog of standard Intralox parts to visualize and prototype client-specific solutions. 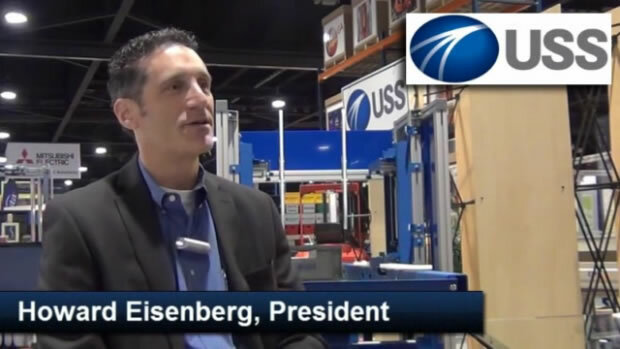 United Sortation Solutions' Howard Eisenberg and Joe Joice explain how their use of Emulate3D technology gives them an edge over the competition. Their clients get a detailed understanding of how the proposed system will operate. 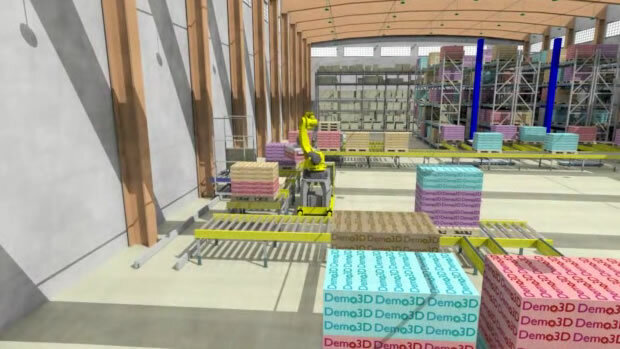 KUKA Systems creates a wealth of Demo3D videos for sales purposes. 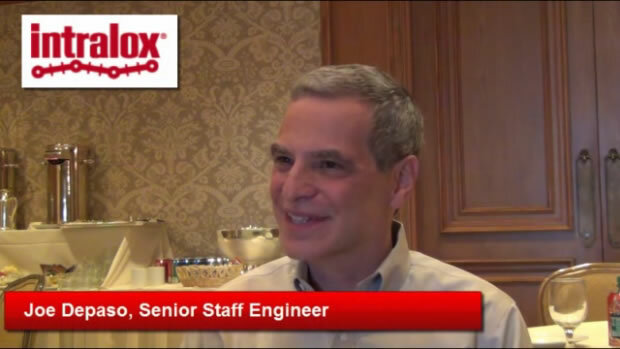 Bob Hoffman produced around one hundred fully rendered images and videos each year to provide his clients with a clear idea of what was being proposed to them at the system level.